What is the 42nd wedding anniversary name and symbol? Congratulations on your 42nd wedding anniversary, usually there are symbols, gemstones and flowers connected to the wedding anniversary date, but with the 42nd Anniversary there is only gift that is more of a modern day suggestion and that is property improvements. This does not mean that this celebration is any less important. On the 42nd anniversary of your marriage you would have been married for 15,330 days or 367,920 hours or 22,075,200 minutes which is over 1,324 million seconds! What is the theme for 42nd wedding anniversary? This doozy of a modern day symbol could take many different spins: maybe buy a holiday home or make some improvements to your home. 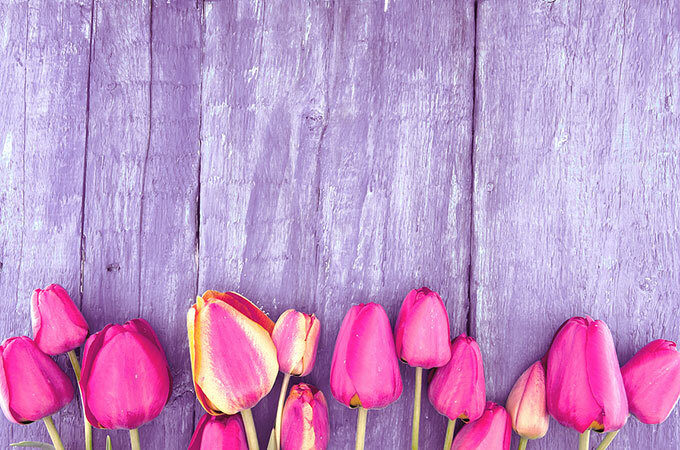 A quirky idea would be to buy a new garden shed, for your collection of tools or a new greenhouse for your garden for potting those special plants and seeds gathered over the years. If it is travel you have planned, why not make a tour of stately homes, an idea worth considering and in keeping with the property theme of the 42nd wedding anniversary. Alternatively, you may wish to take a trip to the theatre, so why not travel to 42nd street in New York, well known for its theatres. 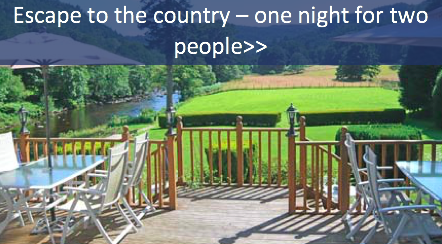 Your celebrations do not have to be extravagant or follow the traditional theme of property improvements, it could be an intimate dinner for two in a favourite restaurant, or depending on the time of year you were married, then why not a picnic at a treasured romantic place you visited on a previous anniversary. 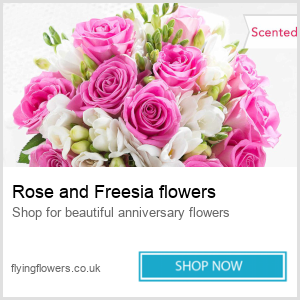 As there is no particular flower connected to this significant date, then a bouquet of forty two flowers made up from a mix of the flowers associated with passed anniversaries would make a thoughtful and romantic gesture. What can I buy my husband for our 42nd wedding anniversary? Sports accessories (golf balls, tennis balls, clothing etc.). 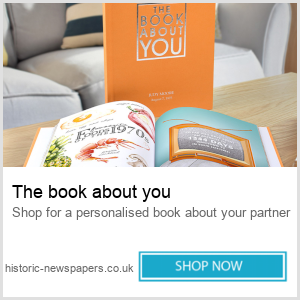 Gift vouchers (books, gadgets, property related). 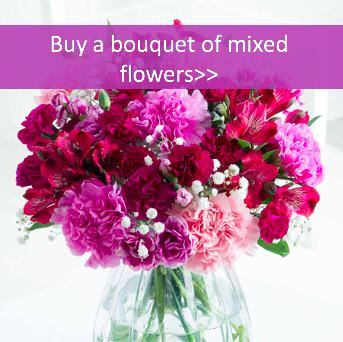 What should I buy my wife on our 42nd wedding anniversary? Gift voucher for home decor. Surprise her by decorating a room. 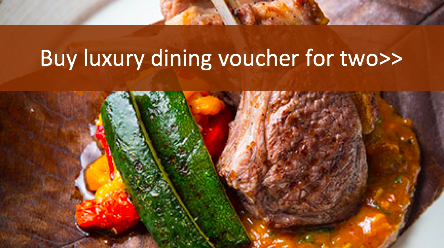 Travel & Activity Gift Vouchers. 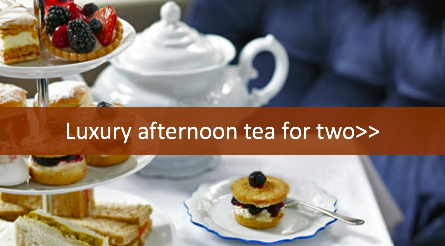 Food & Drink (afternoon tea for 2). 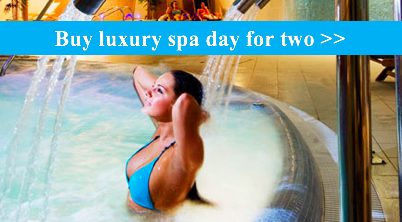 Luxury Spa Day for Two. 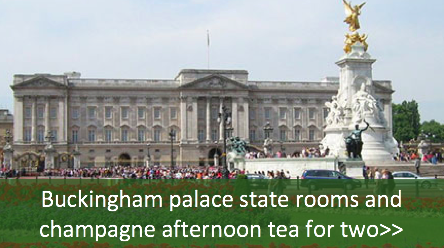 Buckingham Palace State Rooms and Champagne Afternoon Tea for Two. Home design exhibition for new ideas. Redesign you property or garden. Celebration Party at home or at a local restaurant. 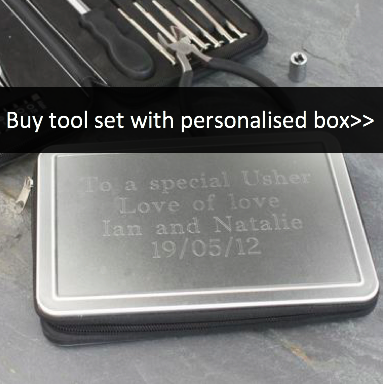 However you decide to celebrate your 42nd wedding anniversary, be sure to mark this occasion with love and romance. I loved the creativity of the theater on 42nd street. You guys must be drinking great wine as we are!? Hello my name is Kevin I am trying to find out what the anniversary of the 42nd is as 2 of my sisters have been married that long this year and I would like to buy them something special, would you happen to know what the anniversary is please thanks Kevin. Hi, Well no gift really for 42 years. Maybe a request on the local radio for a fave tune of theirs. Also you can not go wrong with flowers or a theatre token. Good luck. Mines and my wife’s 42 wedding anniversary will be on 12/12/2018. We have no money to celebrate it grandly. What can we do? Hi Ramachandran! Wow 42 years, congratulations! 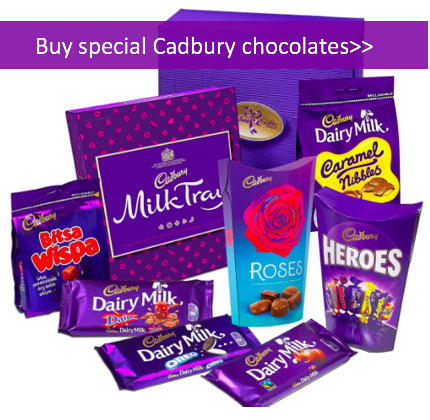 You could buy your wife a mixed bouquet of flowers or a range of special cadbury chocolates for less than 20 pounds. 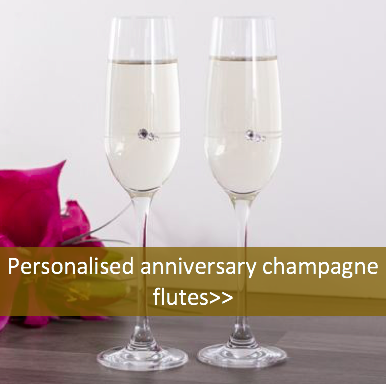 An original gift would be the personalised champagne flutes for less than 30 pounds. If you are looking to celebrate with an experience, the luxury dining found above is perfect and only costs 50 pounds for both of you! If you have more money to spend, the luxury spa day for two or any other of the experiences mentioned above would be great gifts. I hope this helped!